From award-winning documentaries to a simple web series, being relatable seems to be the call of the hour. Itai??i? ?s no surprise then that YouTubers like Superwoman (aka Lilly Singh), the folks at AIB and series like Little Things became popular almost overnight. Both are just about a year old on YouTube, and share 35 videos, close to five million views and about 90,000 subscribers between them, with their ten-minute rants on anything under the sun striking a chord with the audiences. The two girls found their calling in very different ways. 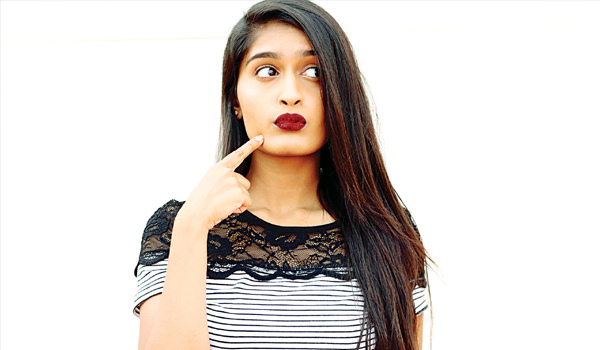 While Kaushal had already taken to storytelling via ask.fm and Instagram, Niharika took to vlogging quite differently, a year ago. videos ai??i?? ai?? ?She is so full of positivity and itai??i? ?s something that should rub off on us all,ai??? admits 22-year-old Kaushal, whose Awkward Situations With Parents video, which released last week, is inching close to a hundred thousand views.